Italy: known for its sports cars, spaghetti .... and ski boots' That's right, put down the pasta and stop dreaming about that hot rod. 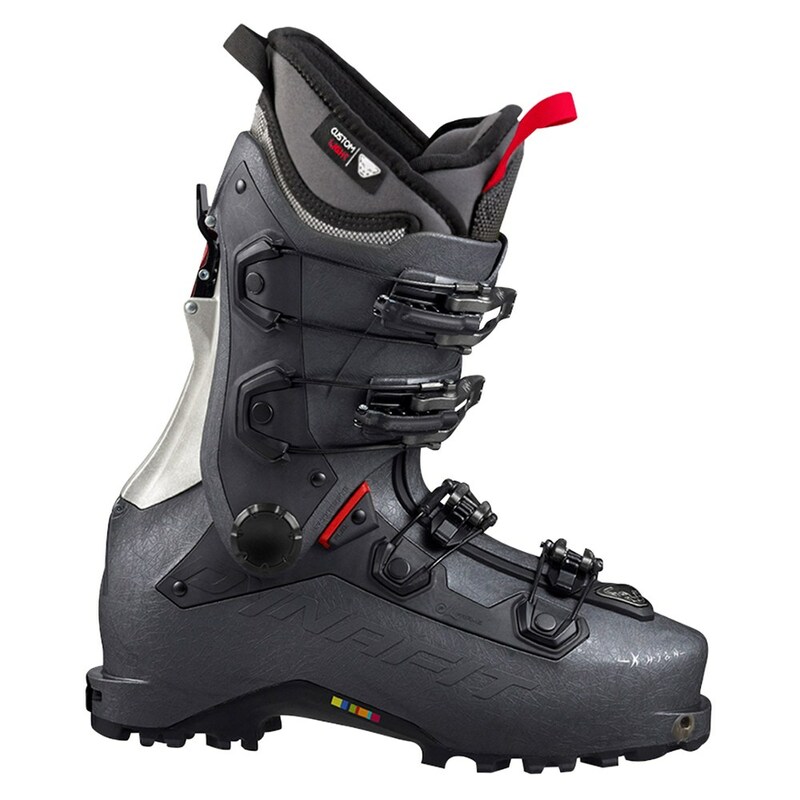 With the Italian-made Dalbello KR 2 Core I. D. Ski Boot, your feet will be singing your praises all season as you shred the whole mountain, day-in and day-out. 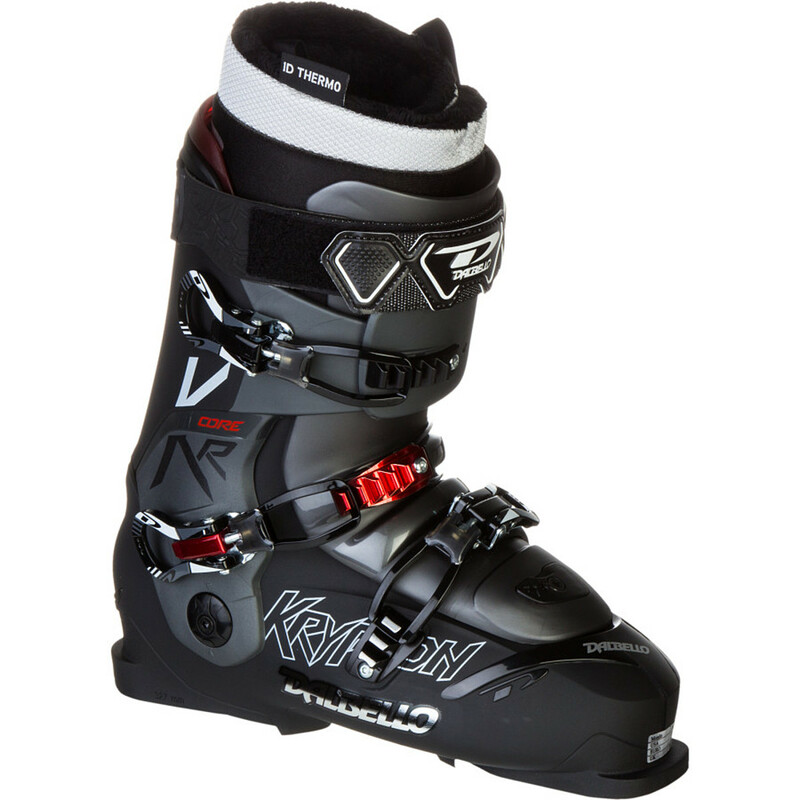 This world-class performer has been developed with an ideal blend of performance and versatility to maximize the skiing experience. 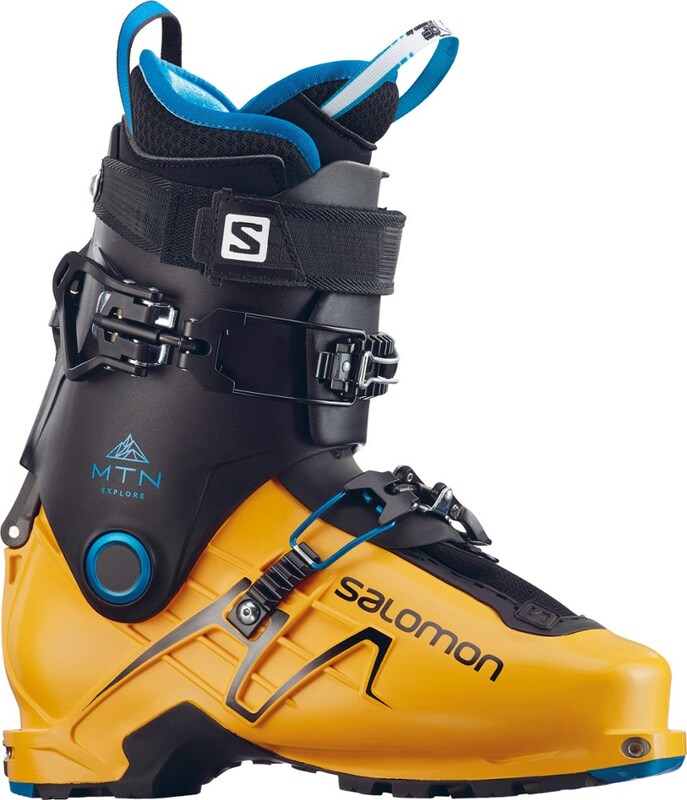 The 110 flex is great for high-performance skiing, but just soft enough that your shins don't feel like they are running into a brick wall every time you hit a mogul. 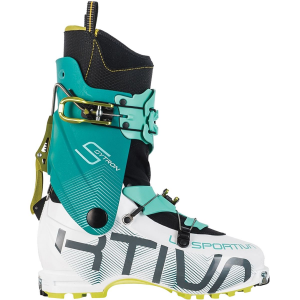 Dalbello's revolutionary three piece Cabrio design gives a smooth, progressive forward flex with very rigid side-to-side stability for precise control of today's modern skis. 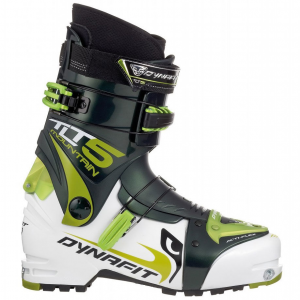 Adjustable flex, forward, lean, and canting make this boot extremely easy to customize for your specific needs as a skier. The icing on the comfort cake is the I. D. heat moldable liner, which can be conformed to the contours of your foot for the ultimate fit and warmth on the coldest of days. Go ahead, take a little taste of Italy. The Dalbello KR 2 Core is not available from the stores we monitor. 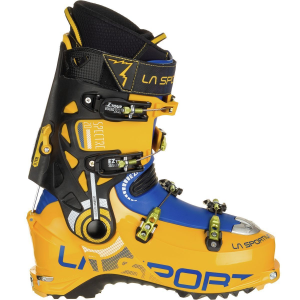 It was last seen May 22, 2015	at Backcountry.com.